We had previously written an article about Simple Method for Basic Short Circuit Current Calculations. If you haven’t checked it out, please click below. It will help you to grasp the information available in this article easily. What exactly is a short circuit is? So, short circuit occurs when part of a current carrying conductor touches or comes in contact with another wire or part of the circuit and gives the electricity a path of less resistance to flow. 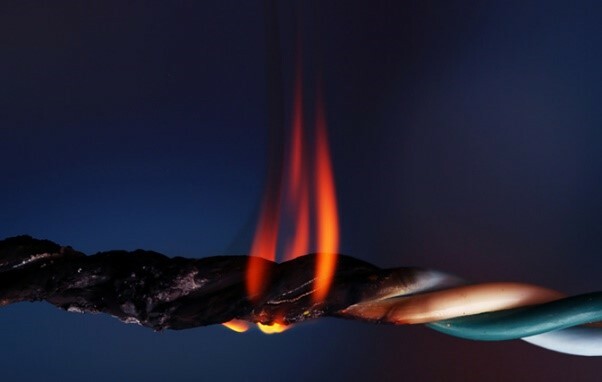 If a wire with faulty insulation becomes exposed and touches another wire, current will flow along and cause a short circuit. In simple terms, a short circuit is simply a low resistance connection between the two conductors supplying electrical power to any circuit. This results in excessive amount of current flow in the power systems through the path of low resistance and may even cause the power source to be destroyed and causes more heat and fires. That’s why we are required to perform a comprehensive short circuit study and use protection devices accordingly to counter short circuit currents in power systems. Why Short Circuit is Dangerous? Next up, we should consider the lethality of short circuit current and why it is dangerous for any personnel working nearby or to the power systems equipment? In normal conditions, the current that flows in a power system is the rated current of the equipment at which the equipment or device is meant to operate. For normal rated current and inrush current (4 to 6 times the normal rating current at the time of the starting of device like motor etc. ), the protective devices are not meant to operate. Our main concern is to let the protective device operate during any fault conditions like short circuit, arc flash, lightning surges etc. A short circuit current can be very large, because it allows the current to flow where it shouldn’t be under normal conditions. If unusually high fault currents exceed the capability of protective devices (fuses, circuit breakers, relays etc.) it can result in large, rapid releases of energy in the form of heat, intense magnetic fields, and even potentially as explosions known as an arc blast. The heat can damage or destroy wiring insulation and electrical components. An arc blast produces a shock wave that may carry vaporized or molten metal, and can be fatal to unprotected people who are close by. Fault current calculations are necessary to properly select the type, interrupting rating, and tripping characteristics of protective devices. Results of fault current calculations are also used to determine the required short-circuit ratings of power distribution system components including bus transfer switches, variable speed drives, switchboards, load centers, and panel boards. In calculating the maximum fault current, it is necessary to determine the total contribution from all generators that may be paralleled and the load contribution from induction and synchronous motors. As we have already discussed about the basics of short circuit study. Now, we shall consider why the short circuit analysis is a major requirement for power systems protection? 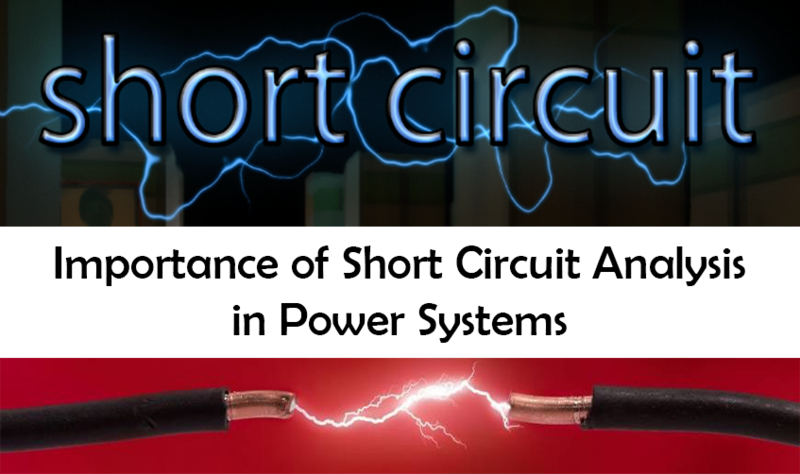 In brief terms, A Short circuit study is very crucial in power systems. In addition to being a prerequisite of Arc flash study. Without performing short circuit analysis, we cannot go for the arc flash study which is a recommended practice for any power system industries. NFPA 70E 2018 (Standard for Electrical Safety in a workplace) also recommends to perform arc flash study at least every 5 years or whenever a major modification takes place within the facility.Check out our brief article on Arc Flash study and its importance to get up to speed on the basics! In order to properly understand the importance of short circuit study, we have split it into bullet points, check out below! Short circuit study is used to determine the available fault current or short circuit current at each point in the system. Based on that study, power system engineers can easily determine the required interrupting capacity of the circuit breakers which forms the basis of designing a proper relaying system. A Short Circuit Analysis will help to ensure that personnel and equipment are protected by establishing proper interrupting ratings of protective devices (circuit breaker and fuses). In short, our goal is to interrupt the fault current as early as possible and this can be achieved with the help of Protective device settings. 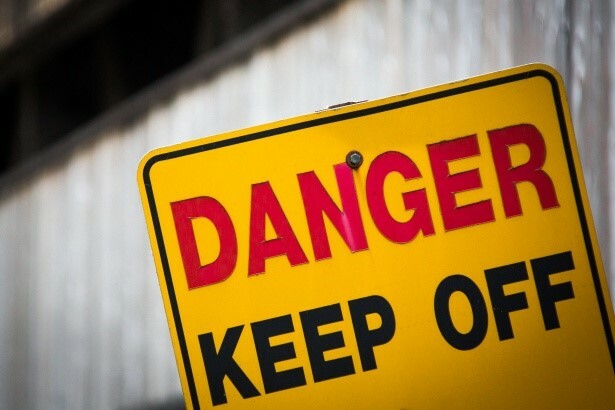 If an electrical fault current exceeds the interrupting rating or SCCR (Short Circuit Current Rating) of the protective device, the consequences can be devastating. It can be a serious threat to human life and is capable of causing injury, extensive equipment damage. On Medium and High Voltage systems, short circuit analysis is required to determine both the switchgear ratings and the relay settings. No substation equipment can be installed without the knowledge of short circuit values for the entire power distribution system. The short circuit calculations must be maintained and periodically updated to protect the equipment and personnel lives. It is not safe to assume that new equipment is properly rated! In the next article, we will discuss in detail on how to perform the short circuit calculations? So stay tuned with us for more power engineering blogs.